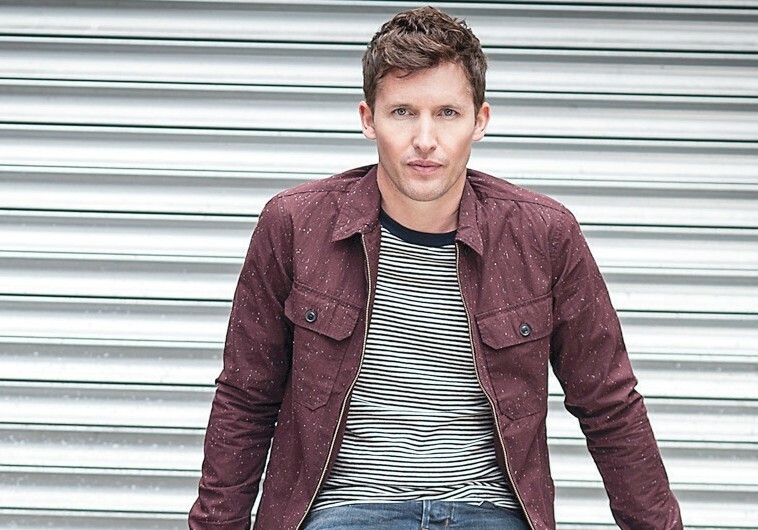 British pop sensation James Blunt will perform in Israel for the first time on February 2, 2015, at the Nokia Arena in Tel Aviv as part of a worldwide tour to promote his latest album, Moon Landing. Blunt shot to fame in 2006 with the smash singles “You’re Beautiful,” “High” and “Goodbye My Lover” from his platinum selling album Back to Bedlam, one of the UK’s best-selling albums of the 2000s. 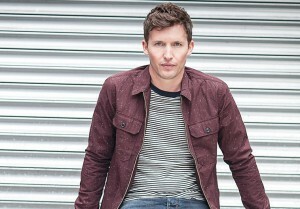 Moon Landing is the fourth album by James Blunt. The album is the follow up to 2010’s Some Kind of Trouble and is Blunt’s first new material in three years. His latest singles “Bonfire Heart” and “Postcards” are climbing the international and local charts proving to be another two big hits.